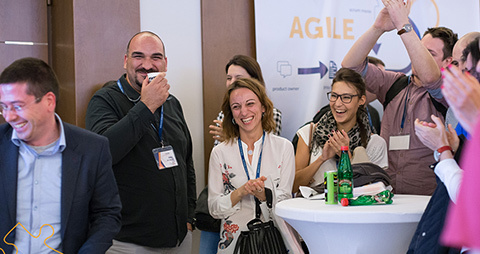 What’s new in Agile Serbia? 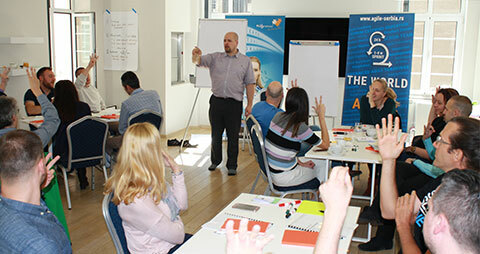 Read the latest news about educational events and follow the current topics on our blog. 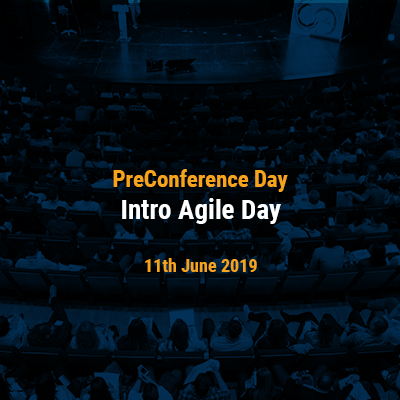 We are more than happy to announce the PreConference Day. 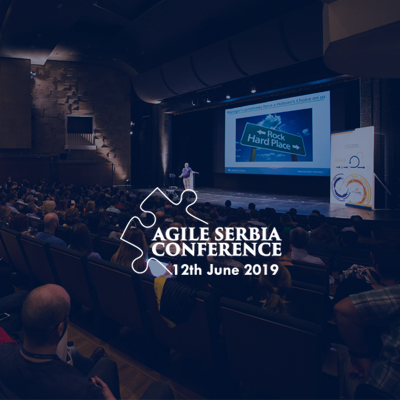 All of you will have a chance to learn about Agile for free! 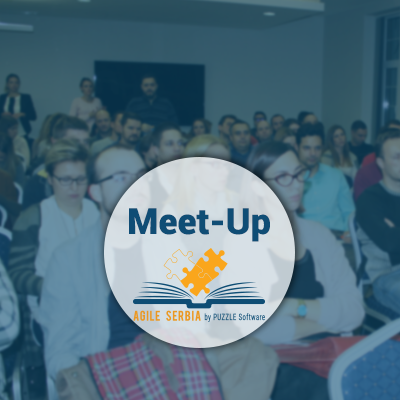 Join us on the 28th of March and find out why Agile developed and what it is! Moderator will be Miloš Zeković. 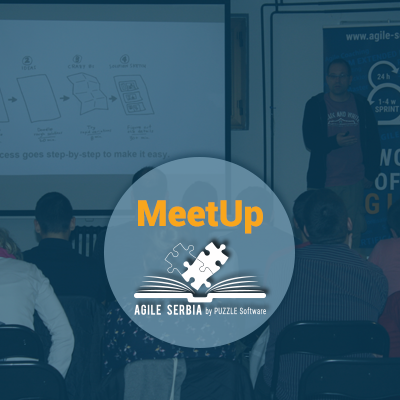 Join us on the 12th of March, on the first our MeetUp in this year! 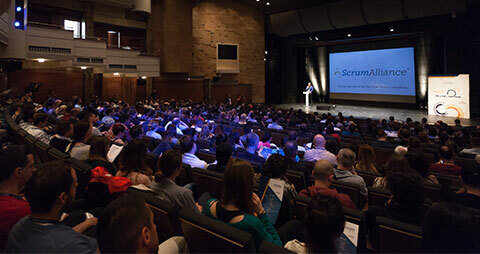 Moderator will be Predrag Rajković. 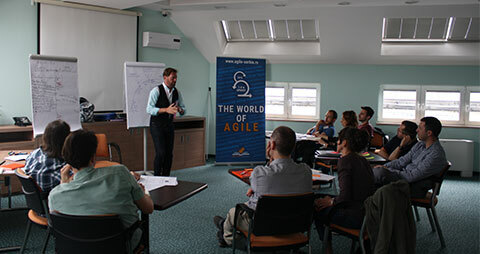 Create whole new Agile world of opportunities In & Beyond IT. Keynote speaker is Jeff Sutherland! 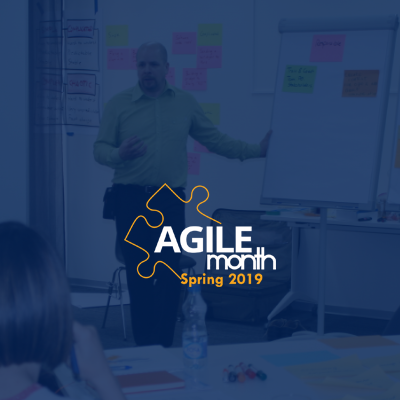 The 8th Agile Month - great opportunity to become Certified for jobs and roles of the future. Improve your processes of organizational transformation and team development, take Free Agile Assessment and find perfect Agile recipe. Definition of Ready The Definition of Ready is what is needed for a user story to come into the sprint.